As leaders arrived to greet the media ahead of this EU Summit, Emmanuelle Macron was chatting with reporters by the entrance to the European Council building. Then Angela Merkel sidled up behind and gently moved him aside, almost as though to finish his sentence before him. 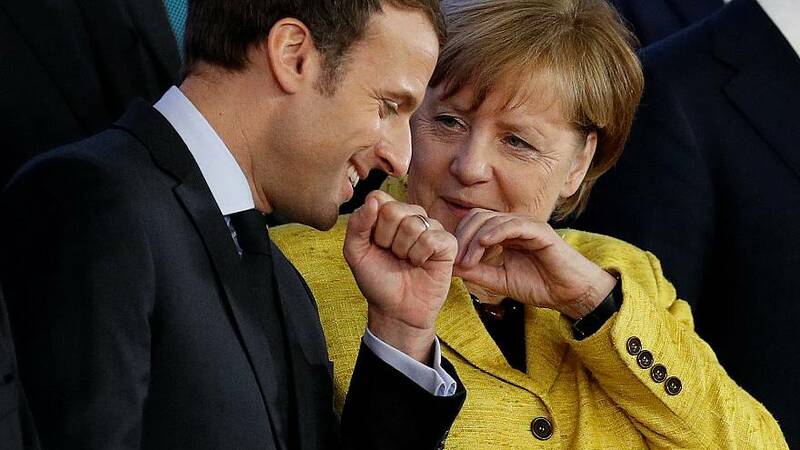 Choreographed or not, the moment epitomised the unity and common purpose that the two leaders want to present, now that a British Prime Minister is no longer able to build alliances to challenge their countries' positions as the pre-eminent forces of the European Union. "Brexit has only driven us closer together," they seemed to be saying. 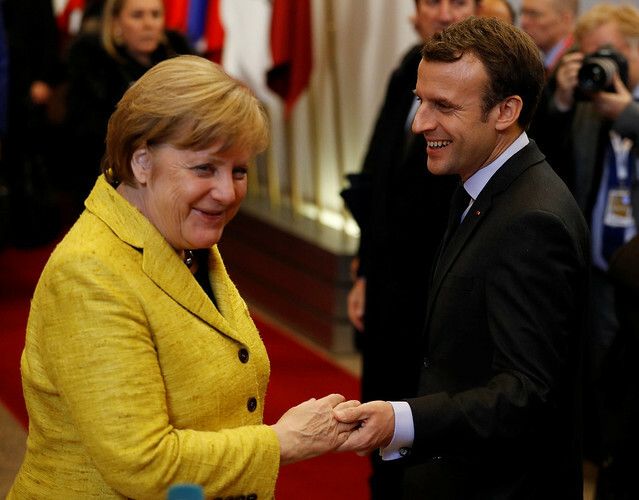 Macron and Merkel's performances at EU summit present much more than merely a united front. The pair even broke with tradition to give a joint press conference at the end of the summit. What do EU leaders say about another Brexit extension?